A school in West Yorkshire once dubbed the worst in Britain closes its doors for the last time on Wednesday. 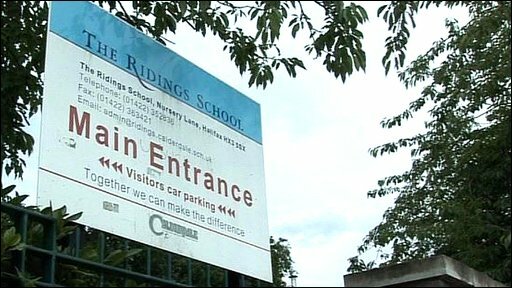 The Ridings School in Halifax gained notoriety in 1996 when staff threatened to walk out amid claims that many of its pupils were "unteachable". In 2007, the school was put in special measures after a damning Ofsted report. Despite improvements last year, the school was earmarked for closure and all the pupils have now been allocated places at other schools in the area. When the gates are locked on Wednesday, 35 staff, including 15 teachers, will be out of work. 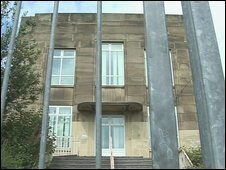 Calderdale Council is now considering several options for what to do with the vacant site, including demolishing the school. The National Union of Teachers (NUT) has called the demolition plans "a disgrace". Sue McMahon, Calderdale NUT divisional secretary, said: "Clearly the people responsible for making this decision wish to eradicate all traces of The Ridings School. "It is both short-sighted and ill-conceived to rob the community of a facility that could be put to greater use."